The bestselling tarot classic in a new edition with a new preface by the author. 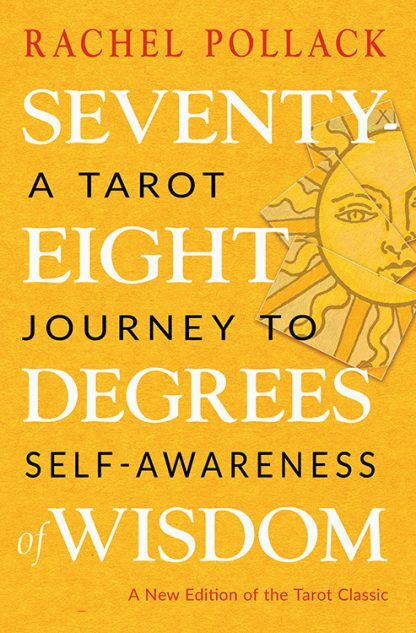 When it was first published nearly 40-years-ago, Seventy-Eight Degrees of Wisdom was an instant classic and inspired generations of tarot students. Often referred to as the �bible of tarot books� it has now helped to launch the �tarot renaissance� we�re seeing today. Drawing on mythology and esoteric traditions and delving deeply into the symbolism and ideas of each card, the book offers a modern psychological interpretation of the tarot archetypes rather than a system of esoteric symbolism.